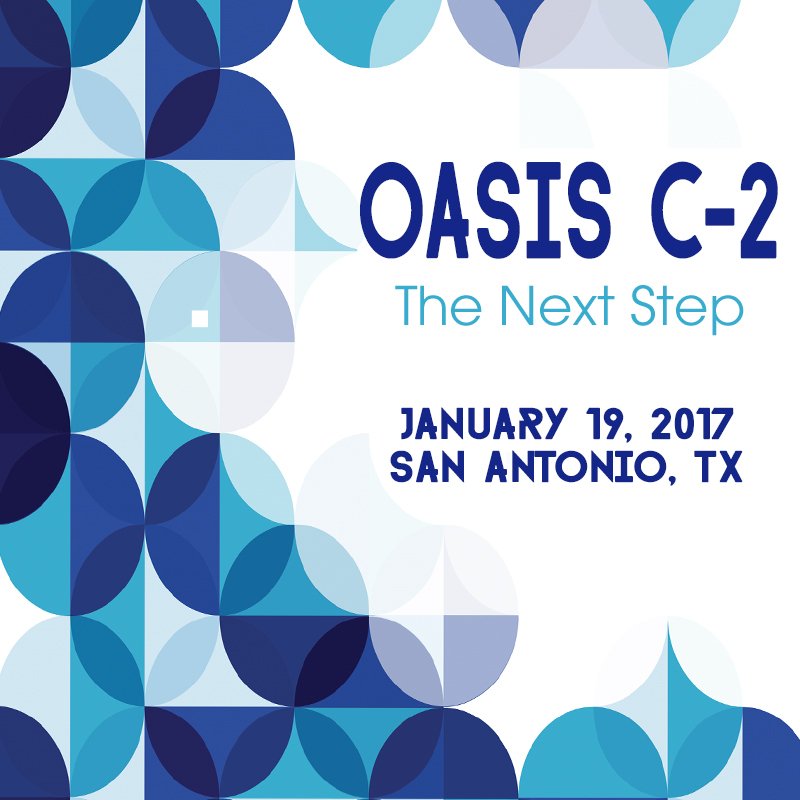 Take the next step and ensure your staff is well prepared to implement the sweeping changes in the next version of OASIS-C2. CMS is implementing significant changes to wound documentation guidelines that will have the most seasoned clinician scratching their head. If not implemented correctly, the reimbursement impact could be immensely profound for your agency. Take the opportunity to practice actual scenarios and take advantage of the hands on practicum that Lisa Selman Holman JD, BSN, RN, HCS-D, COS-C, HCS-O, will provide to attendees. Get your questions answered about episode reimbursement, quality measurement and the new Home Health Star Ratings derived from your OASIS data. Key points of OASIS guidance, including the latest OASIS manual guidance related to wounds and OASIS-C2, the latest version of the CMS OASIS Q&A's, and best practice assessment techniques to quickly and accurately gather information necessary to select the correct OASIS responses will be discussed in this hands on workshop. TAKE THE NEXT STEP and ensure you are equipped to administer the OASIS-C2! 1. Explain wound assessment guidelines to accurately assess and respond to OASIS-C2 items. 2. Identify OASIS-C2 items important in outcome and process measurement. 3. Explain risk adjustment and how OASIS-C2 data items impact your hospitalization and other improvement outcome scores. 4. Apply OASIS-C2 guidance to typical home health scenarios. 5. Identify official OASIS-C2 guidance for those items that are used to calculate the outcome measures for the 5 Star Home Health rating.